The 70s legends behind Mr. Roboto and Babe are on tour. Styx have been rocking around the world for the last 40 years with a back catalogue of hits powering them through 100+ shows a year! 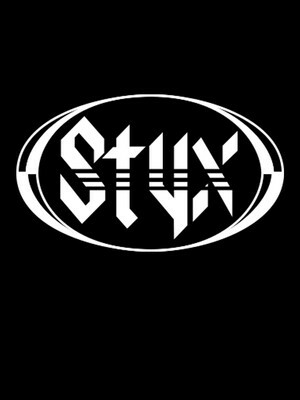 Formed in 1972 in Chicago Styx have become a mainstay in any rock fans collection. Now four decades on Styx show no sign of slowing down with another tour for 2019. Styx rose to prominence with their guitar driven power pop, which was just as likely to produce a heart-wrenching ballad or a pile-driving foot stomper. Led by songwriting talents of Dennis De Young, Tommy Shaw and James Young, the band racked up hit after hit, including Babe, Mr. Roboto and Boat on the River. 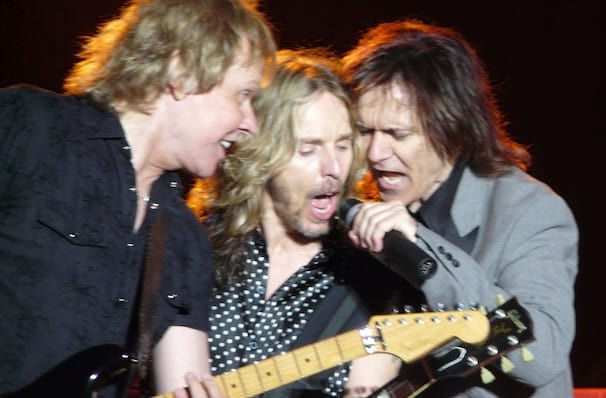 The band has broken up and reunited several times over the years, and while this most current incarnation may not feature De Young (who's is currently touring as a solo artist) it's still unmistakably Styx. Seen Styx? Loved it? Hated it? Sound good to you? Share this page on social media and let your friends know about Styx at NYCB Theatre at Westbury. Please note: The term NYCB Theatre at Westbury and/or Styx as well as all associated graphics, logos, and/or other trademarks, tradenames or copyrights are the property of the NYCB Theatre at Westbury and/or Styx and are used herein for factual descriptive purposes only. We are in no way associated with or authorized by the NYCB Theatre at Westbury and/or Styx and neither that entity nor any of its affiliates have licensed or endorsed us to sell tickets, goods and or services in conjunction with their events.